"The path to good health is a path of knowledge and understanding"
Everything you need ... in one bottle. Dr. Schnuffie's Cold + Flu was developed by an experienced general practitioner who spent years formulating a carefully crafted blend of high-grade vitamins and time-honored botanical extracts. He’s used this high-potency vitamin and herbal approach successfully in his own private practice for more than a decade with hundreds of his patients. Dr. Schnuffie’s is designed to be a safe and smart cold and flu remedy that goes after causes, not just symptoms. It offers high doses of Vitamins D and A combined with Zinc and Vitamin C, plus a gentle combination of immune-boosting herbal extracts. 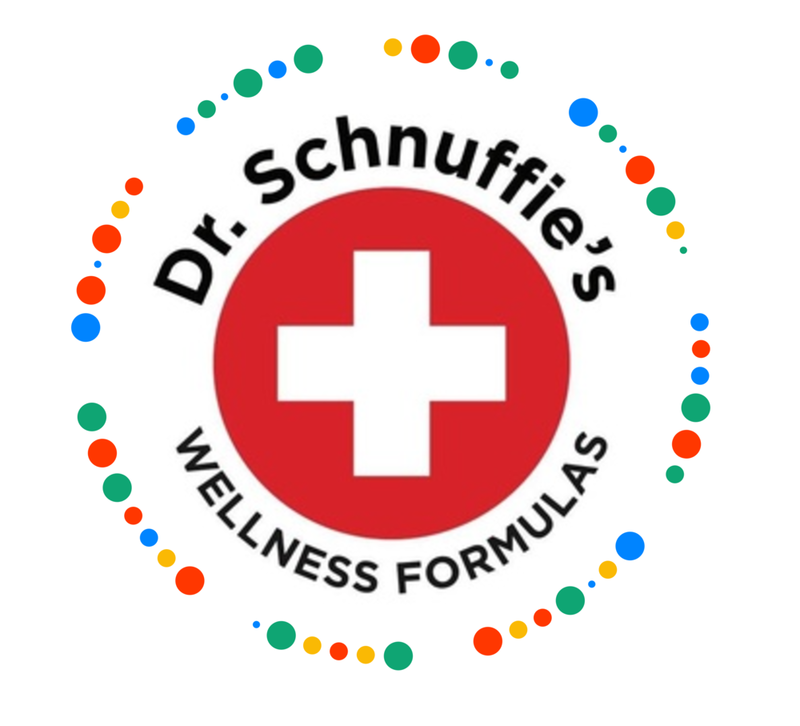 It’s important to emphasize that Dr. Schnuffie’s includes the more potent activated retinoic acid form of vitamin A, as well as a costlier well-tolerated buffered form of vitamin C. Our proprietary herbal blend also consists of herbal extracts, a more potent form of herbal supplementation. Dr. Schnuffie’s COLD + FLU is manufactured in the USA in a FDA-certified facility that adheres to Current Good Manufacturing Practices (CGMP) for dietary supplements.